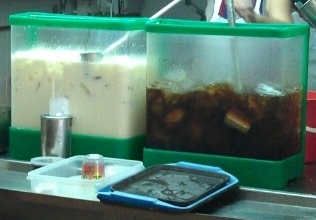 Only in Singapore, when you order a mix of Cincau (Grass Jelly) and soya bean milk, you would say, “One Michael Jackson, please”. Saying, “One Jacko, please” works too. I’m not really sure where the association is coming from. It might came from MJ’s image, who is racially black and have white skin, or it could be referring to his song “Black Or White”. 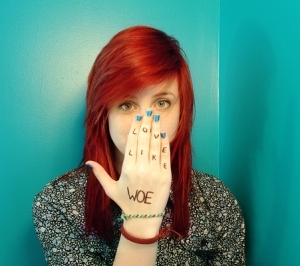 Only in Singapore, instead of saying “Sorry, my English is not that good”, we say, “Sorry la, my angmoh is no good”. 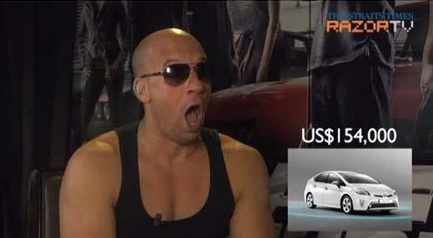 Only in Singapore, the casts of Fast and Furious shocked by the price of cars. Do you know any other quirks about Singapore?